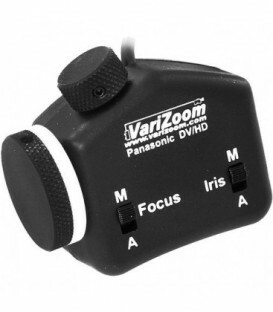 For Fujinon 8-Pin Zoom Controllers. 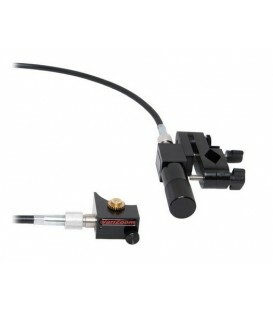 Converts Fujinon 8-pin Controller to be used with a Sony PMW-EX1 8 Pin. 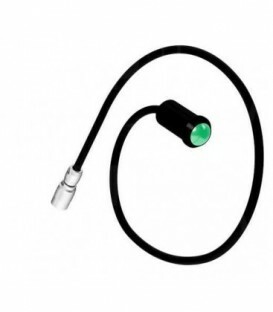 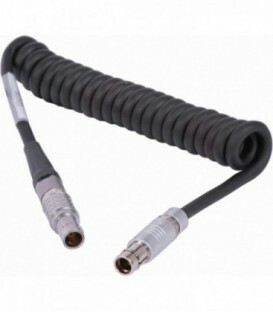 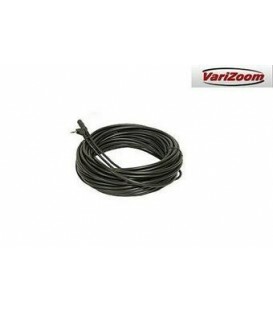 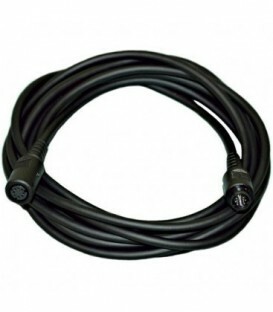 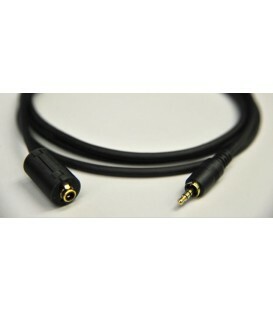 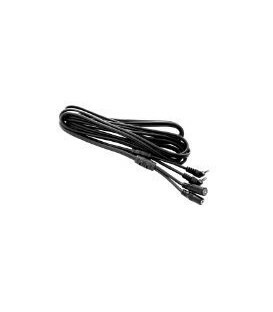 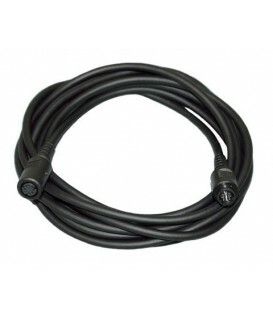 Remote cable for Arri Alexa Required when using the Vocas handgrip with switch (#0390-0115) on a Arri Alexa camera. 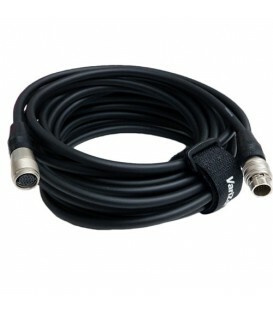 Remote cable for Canon EOS C100 / C300 / C500 Required when using the Vocas handgrip with switch (#0390-0115) on a Canon EOS C100 / C300 / C500 camera. 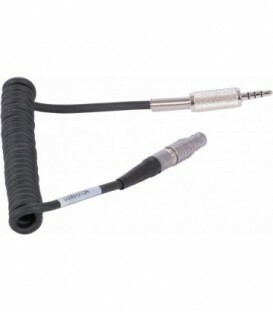 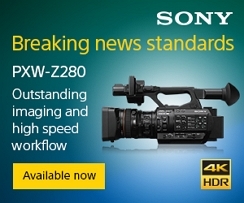 The existing handgrip (K2.47862.0) with integrated cable to RS 3-pin - the RS 3-pin cable can - be exchanged against the new 4-pin HiRose cable working forthe Sony F5/F55.